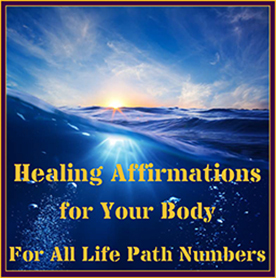 This 2 CD set contains Healing Affirmations for Your Body. These affirmations are designed to help you remove the Negative thoughts that can adversely affect your health. You may have a fear for your health in the future—family diseases such as cancer, or worry about health issues that may arise from aging. By doing these affirmations daily, your sub conscious will be redirected to positive thinking, and you will begin to build a stronger body and mind. It is no exaggeration to say that these Affirmations can make you feel much better about your health!